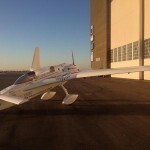 Two New World Records Electrify Crowd at CA Airshow!!! 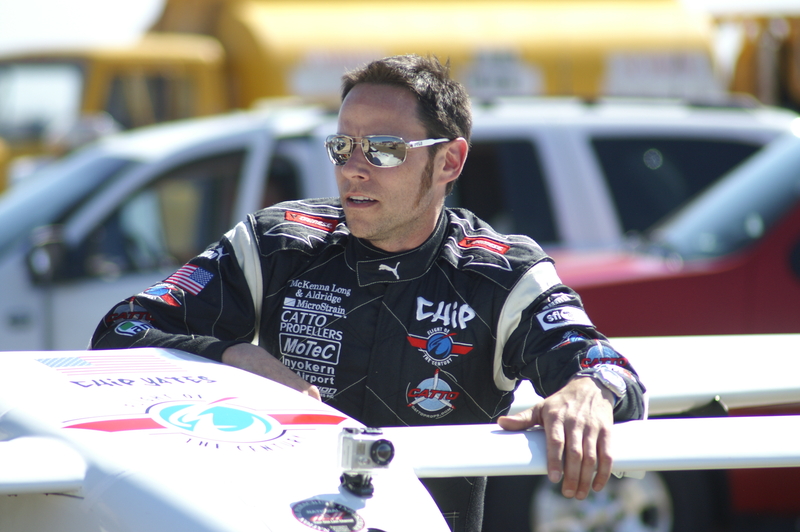 October 5-6, 2013: In a breathtaking ascent to 1640 ft in one minute four seconds, pilot Chip Yates and his now-famous Long-ESA set a new Guinness World Record for speed of climb to altitude in an electric airplane this past weekend at the California Capital Airshow, one of the largest in the nation. On Sunday, the Long-ESA was back in action to set a second world record, this time for speed over a 1km course averaging two passes, one from each direction. 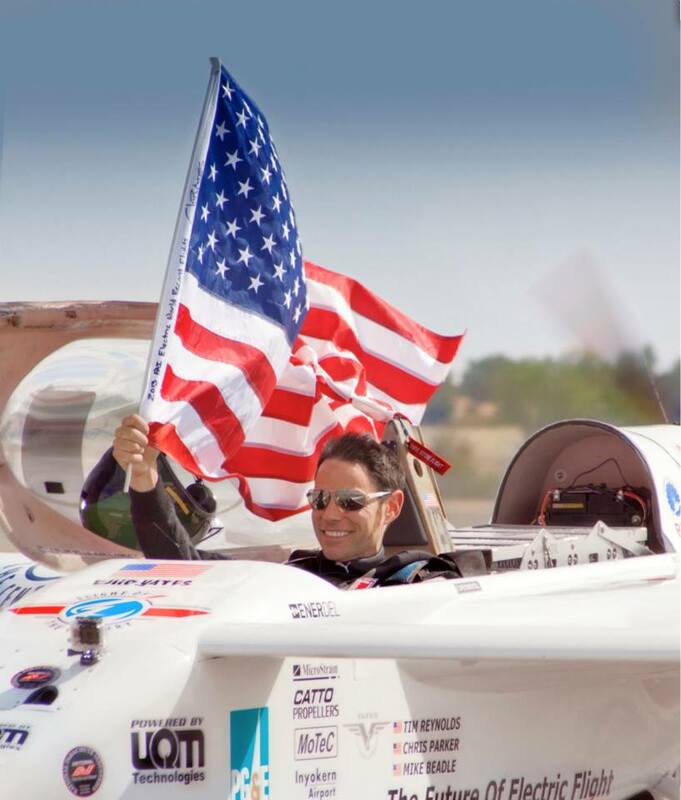 Yates piloted the electric aircraft to 220.9 mph on the first pass and 212.9 mph on the second, resulting in a new world record of 216.9 mph. 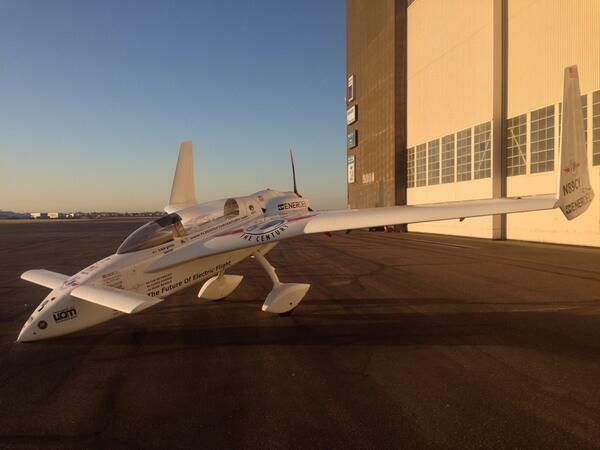 This brings the total electric vehicle world records achieved by Yates and his team to an unprecedented 16. **Click for latest coverage by Wired Magazine. The California Capital Airshow showcased two days of thrilling performances in the skies over Mather Airfield for some 150,000 visitors, including the Royal Canadian Air Force Jet Demonstration Team and a heartwarming 65th Anniversary Berlin Airlift Tribute, as well as acres of entertainment and displays on the ground.